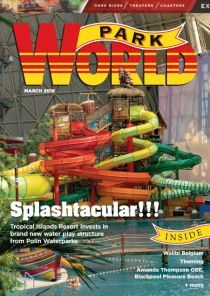 Florida’s ‘little guy on the block’ Orlando, Florida, is unarguably the amusement park Mecca of the world. So, who would dare open a modest, traditional amusement park here? John Arie Snr dared, and now his two Fun Spot parks are performing remarkably well in the company of some very large neighbours. Gary Kyriazi meets him. Merlin Entertainments has confirmed that it is to open a Legoland park in Nagoya, Japan. The new park, its second in Asia, will open in 2017. 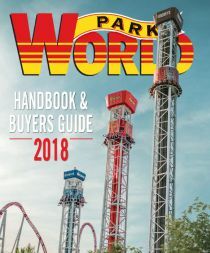 During this week’s Asian Attractions Expo in Beijing, Antonio Zamperla SpA issued lawsuits against two Chinese ride manufacturers – the Italian company’s latest attempt to get tough on intellectual property (IP) infringement. What’s the largest marine life park in Europe? Marineland in Antibes, France – and it’s set to get even larger thanks to a planned €30 million investment from owner Parques Reunidos. 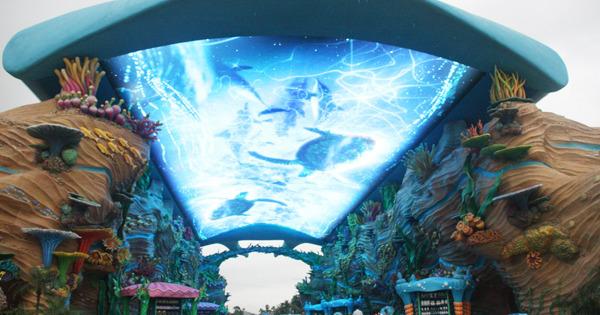 Six months after opening its showcase RMB 20 billion ($3.2bn/€2.3bn) Ocean Kingdom resort in Zhuhai, a senior manager at China’s Chimelong group has told Park World that the company is exploring options for a third resort in the country. 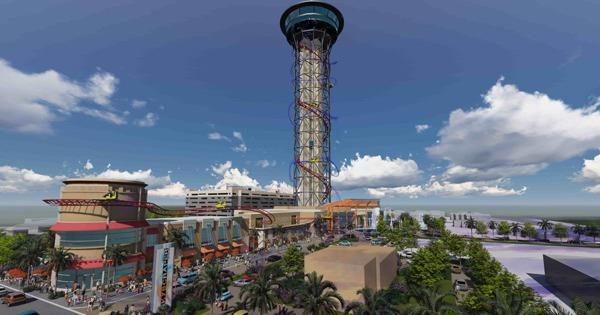 US Thrillrides has confirmed that it is to build the world’s tallest rollercoaster in Orlando – one of two new observation experiences coming soon to the International Drive district. 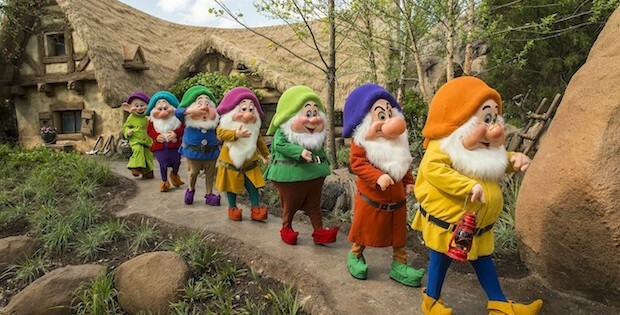 Set for an official opening on 28 May, Seven Dwarfs Mine Train is the crowning jewel of Walt Disney World’s New Fantasyland expansion at the Magic Kingdom in Florida. 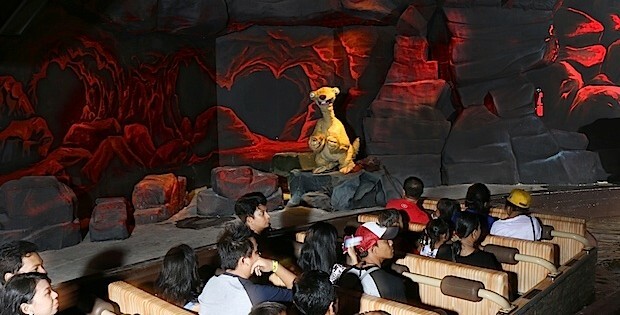 The Indonesian amusement park Ancol launched a new Ice Age themed attraction last month, featuring an immersive flume ride. For one day only – Sunday 4 May – visitors to Bristol, England, were able to enjoy a “pop up” slide set up down one of the city’s hilly streets.